When Windows 8 was launched everybody was missing Start Button and Start Menu. Then Microsoft brings back Start Button in Windows 8.1 and now on the latest sources it is expected that Microsoft will bring back Start Menu in Windows 8.2. Yea Microsoft will soon update Windows 8.1 to Windows 8.2 and its reported in the Threshold. And the other news is coming soon. 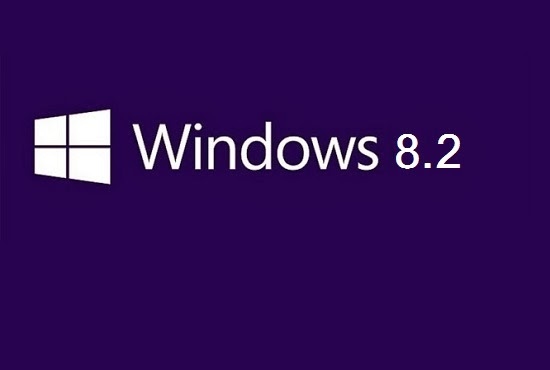 Windows 8.2 is the next version of Windows 8.1. According to Mary Jo Foley, Threshold is next version updates of windows 8.1 that will bring Windows 8.x. It will make the Windows Phone and Xbox One closer. Windows 8.2 or Code name Threshold will give the full experience said by Paul Thurott. The first change is that Microsoft will allow you to run Metro app in desktop or window mode without any third party software or app. Till now if you are running Windows 8 or 8.1 then you need ModernMix to run apps in windows desktop mode. Second and major change in Windows 8.2 will be that Microsoft Will bring back Start Menu on Windows 8.2 Threshold, which is missing after Windows 7. So stay tuned for more info about Windows 8.2.